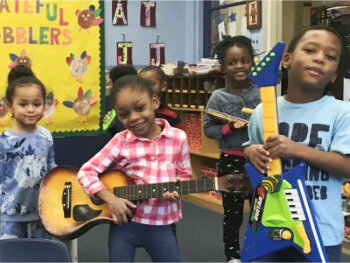 The Kids Corner preschool program follows a unique curriculum, combining aspects of several well-regarded preschool models, including High Scope, Creative Curriculum, and the Theme-Based model. Preschoolers in our program develop decision-making skills throughout the day. Key components to the daily routine consist of circle time, large and small group instruction, as well as outdoor play. Consistency allows children to anticipate what will happen next, an important developmental skill. We believe our teachers and children are partners in education. Our teachers value the importance of facilitating learning in specific academic areas, as well as instilling strategies to help strengthen social skills and resolve conflicts. 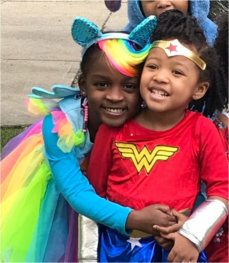 Kids Corner provides a high-quality full-time preschool program with options for part-time schedules, and before-care and after-care as well. 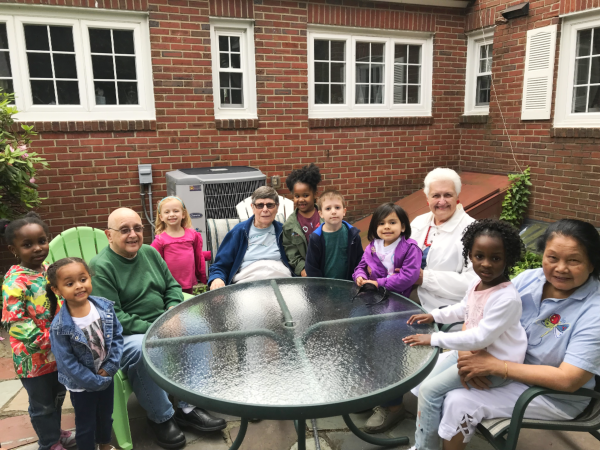 Ages Together is a bi-monthly, inter-generational program. 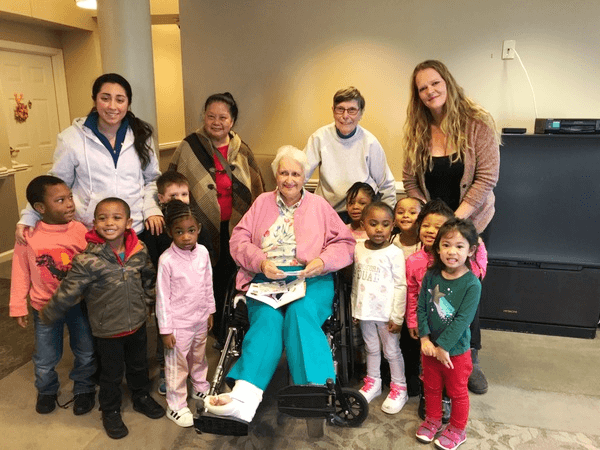 The preschool class, along with Kids Corner staff, and Park United Methodist Church and community members, participate in planned activities together. 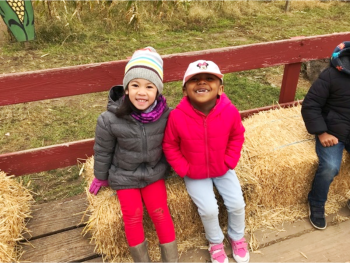 These activities may include singing, reading stories, dancing, painting, making calendars, playing games, and local field trips.